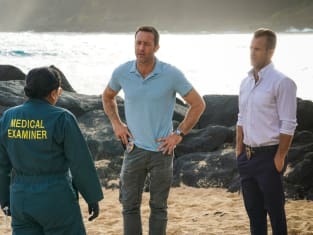 McGarrett tries to recover after coming up too fast from an underwater lab. 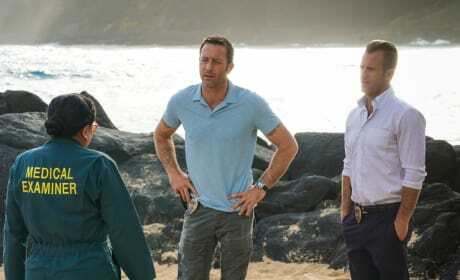 Five-0 must investigate when there's a murder in an underwater lab on Hawaii Five-0. 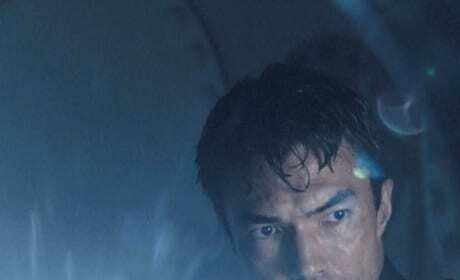 "Ke Iho Mai Nei Ko Luna (Those Above Are Descending)" is the 13th episode of the show's ninth season.